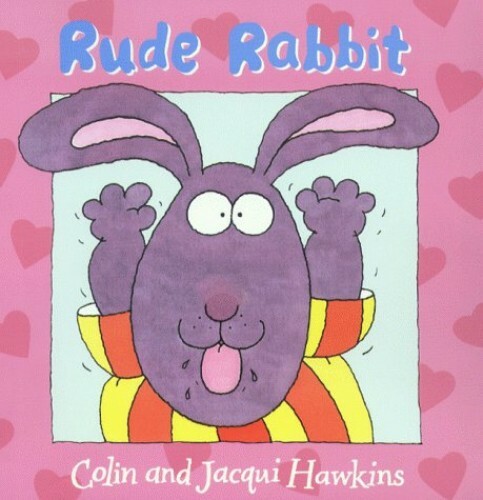 Rude Rabbit shouts at people and nicks their sweets, but one day he meets Honey Bunny and it's love at first sight. "Gimme a kiss!" he shouts. But Honey Bunny is not interested in such impolite overtures.